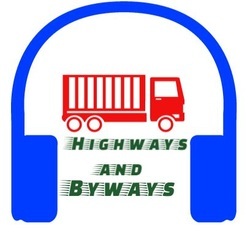 We are starting a members only section of highways and byways. and we want you to be part of it. A new project around here is to add names and photo's of our Highway Ministers on a wall here on this site. If you would like to add your mugshot with ours, please fill in the form below and upload your picture. This is all optional. if you prefer you can send your picture from your phone to ours, 316-530-1717 (I believe this is called a selfie) don't forget to include your name. Yes we will add your email with your name. This might all you to make yourself avalible to interact with other Highways an Byways Ministers. No, means, no, we will not make your email visible to anyone. We will soon start a newsletter. if you would like to be included on this list, please subscribe below.